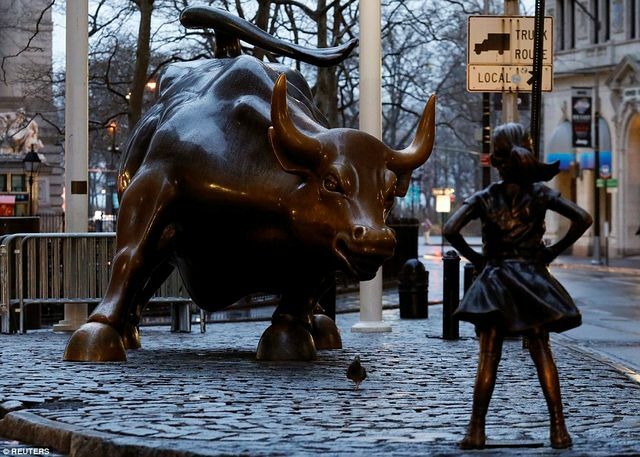 Not all PR stunts are created equally, and as State Street's "Defiant Girl" instalment on Wall Street shows. Immediately iconic, perfectly placed and readily shareable, this is an image loaded with meaning that is at once clear and open to interpretation: the bull's eye of storytelling. The bronze statue was placed to highlight the lack of women on corporate boards of financial institutions and the long-debated gender pay gap (something I actually go into some depth about in PR Myths) in financial companies and wider industries.